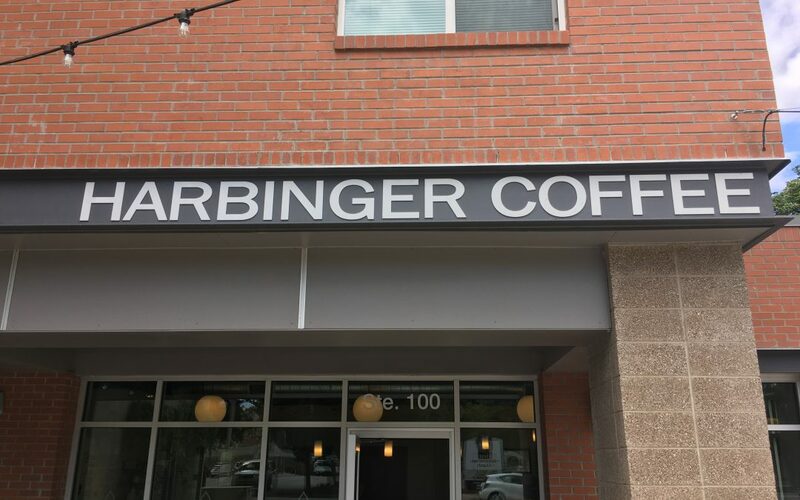 Harbinger, showing things to come for coffee. 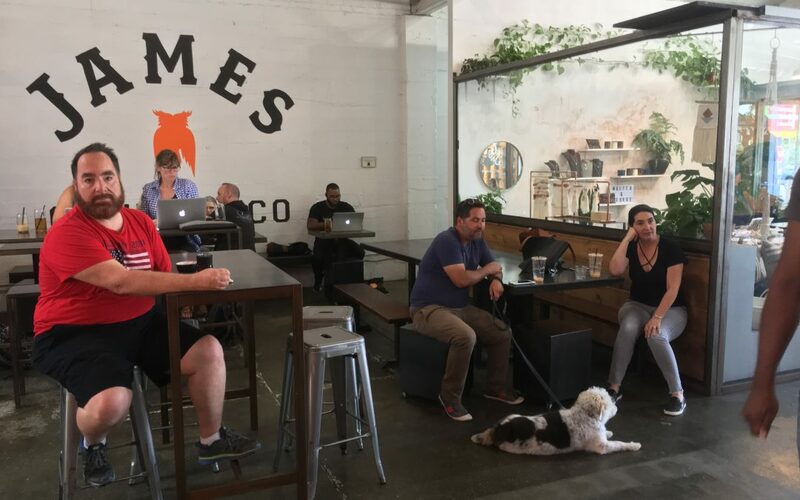 James Coffee Company; a coffee geeks market place! 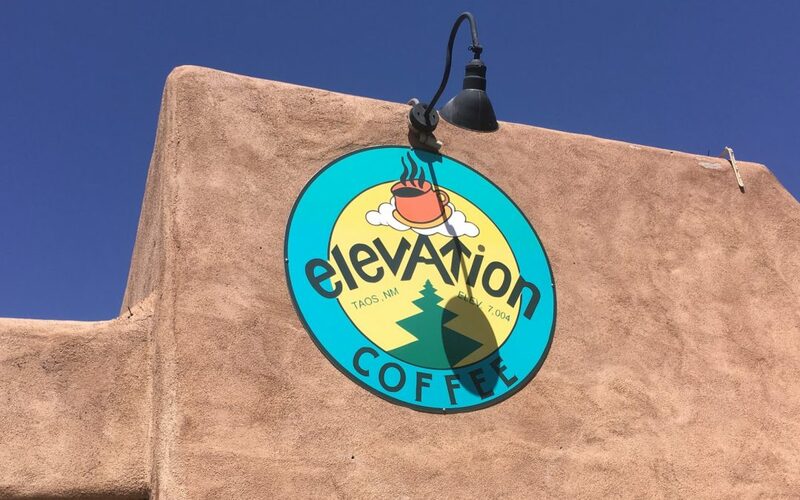 Elevation Coffee: Clearly rises above the rest, in Taos. 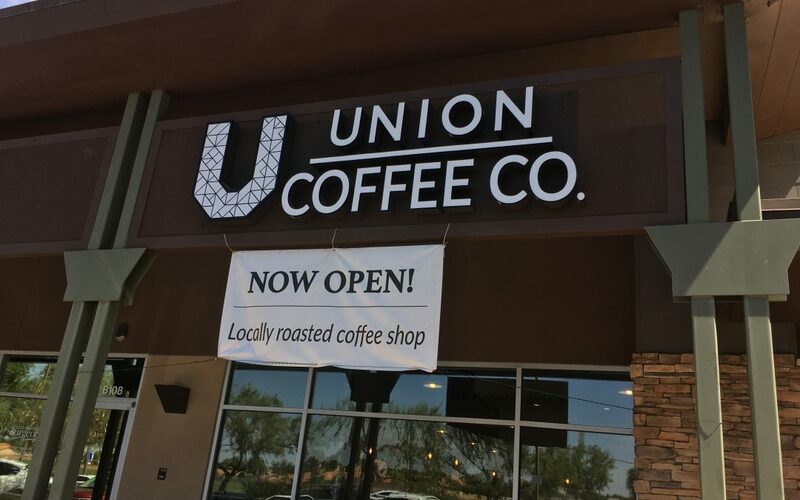 Union Coffee Company’s El Salvador Sergio Catani, more than just a name. 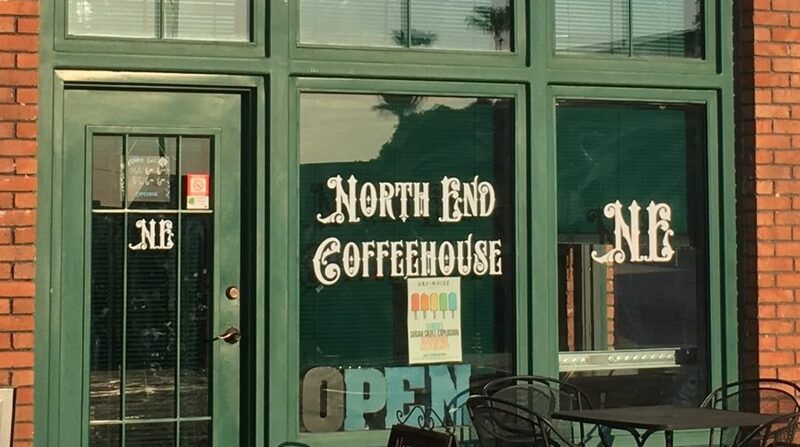 North End Coffeehouse Yuma’s new destination for coffee.